True change starts within, and my guest today, Chelsea Pottenger, has gone through a complete life reboot that started when she dedicated time to her internal wellbeing. 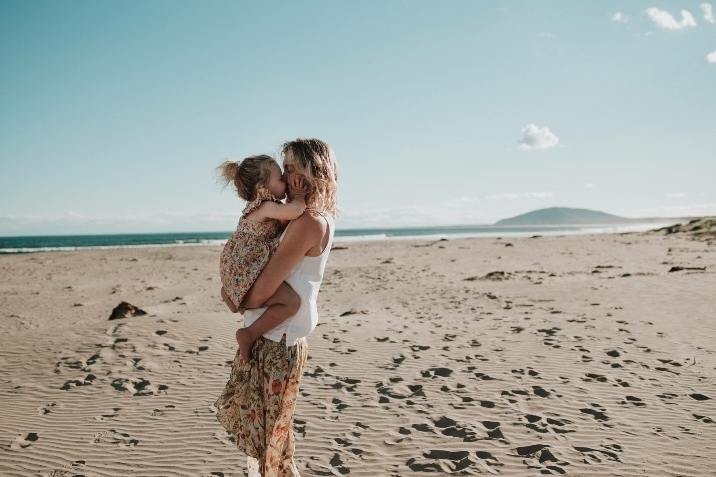 Chelsea was living the face-paced corporate life until her baby girl was born and Chelsea was slammed, hard, with severe Post Natal Depression. And as you will hear in the interview, sadly, Chelsea was just hanging on. Through her adversity though, Chelsea discovered the importance of working on her inside self. Her “post traumatic growth phase” as Chelsea calls it. Chelsea went back to university to study a Doctorate of Psychology & Neuroscience, a Diploma of Positive Psychology & Wellbeing, and became an internationally accredited mindfulness and meditation teacher. Through her experience and studies, Chelsea is now helping individuals and organisations to focus on their internal fitness and feel the beautiful benefits of mindfulness. This is such an important episode, as what Chelsea and I discuss can have such a fundamental impact on the quality of the life you live. And what I love is all the science and research that Chelsea has that support the benefits of mindfulness. Chelsea and I talk about reconnecting with life so you are really living and thriving, how burnout is not an indicator of success, creating boundaries in your life, and being connected as a parent. Chelsea also talks about constancy over intensity when it comes to meditation and how as little as three minutes per day can start anyone on a mindfulness path. Chelsea is also an ambassador for the Gidget Foundation, which is a not for profit organisation supporting the emotional wellbeing of expectant and new parents to ensure that those in need receive timely, appropriate and supportive care. It is an organisation that I know is very dear to Chelsea’s heart, and if you, or someone you know, are experiencing a challenging time emotionally since the birth of a child, then please reach out to the Gidget Foundation and their wonderful supportive and talented team.